Is it possible to integrate this in my volvo v50 and do you deliver maps of europe with it? >> Yes, as this device is universal for any cars, so it can integrate in your volvo v50. 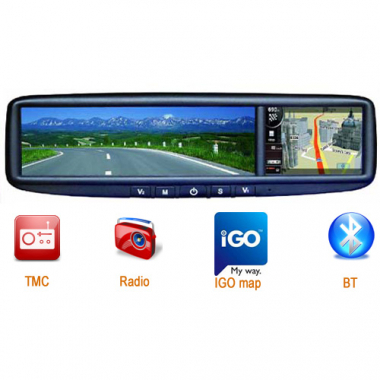 We have GPS maps of Europe available and we can send it to you as a free gift. If you have any other questions, please send an email to sales@cars-electronics.com, one of our customer representatives would be glad to assist you.